IT'S BEEN a long time since this posse of Cleveland rappers has made any impact on the national rap scene. We could wax nostalgic over their monster '90s' hits "Thuggish Ruggish Bone" and "Tha Crossroads," but instead let's congratulate them for coming back just as strong and hard on this new album. 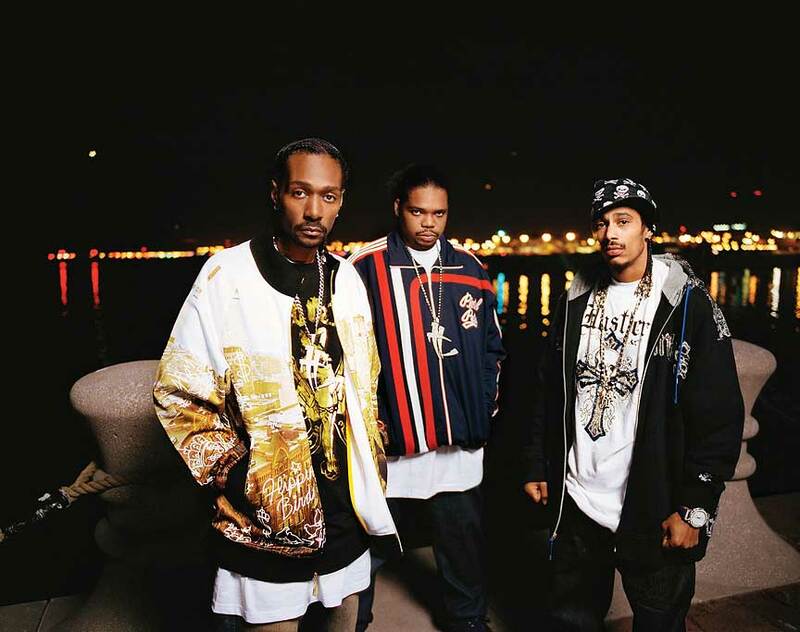 Now down to a trio, Layzie Bone, Krayzie Bone and Wish Bone show that their skills as adept, rapid-fire rappers have not slowed down one whit. The opening track, "Flow Motion," shows just that, over a layered rhythm bed of chittering and thudding bass beats. The guys make good use of their guest producers and artists. Swizz Beatz help out on "Bump In the Trunk" and the tribute to tricked-out rides "Candy Paint." Another tribute, "C-Town," sends out love to both Cleveland and Chicago with the assistance of another quick-spitting rapper, Twista. Jermaine Dupri gets behind the sound console for "Lil Love," which features the vocal contributions of Mariah Carey and Bow Wow. One unexpected highlight is their intense collaboration with gospel superstar Yolanda Adams. "Order My Steps (Dear Lord)" is a song filled with heightened drama. But Bone Thugs-N-Harmony still spin evocative -- and provocative -- tales of the street. "Sounds the Same" is a melancholy and reflective look at the common struggles in the ghetto. And a back-to-back bunch of tracks -- "Streets" (featuring The Game and Will.I.Am), "9mm" and "Gun Blast" -- celebrates and romanticizes the violence with a convincing tone.